Wave USA, Inc. is a marketing/customer service enterprise that specialize in Network / Direct Marketing, Third Party Verifications, Call Center and Back End Resources for Fortune 500 Companies. Our missions is to help corporations get rid of all the hassles, save money, and increase their sales acquisitions. But most importantly we provide several opportunities to courageous individuals like you and we commit on building each and everyone with the necessary tools to create their own unique success all by being flexible, profitable and COMFORTABLE. We do so by focusing on providing outstanding services and supports to our Independent Consultants, our clients and their customers. Tired of your day job? Tired of traveling everyday to work? 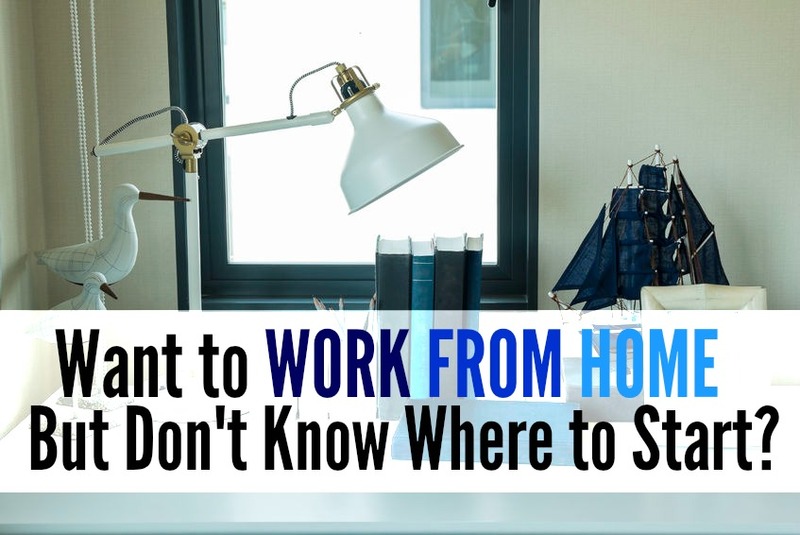 Well our Call Center and our Third Party Verifications department offer job opportunities where you can work directly from home and earn a good income. Let’s say you only tired of your job but you are a people person and you love the interactions, our Direct Marketing department let’s you do just that and allows you to build your own income. Maybe you love your regular job but you just looking for extra income, well our Network Marketing department can help you establish a solid income pipeline all by working on your own paste and schedule. Here at Wave USA, we believe and practice the law of L.T.D (Learn, Teach, and Duplicate.) This method has been in effect in our world and organization for decades and has bought tremendous amount of success and happiness to hundreds and thousands of people. And today we can provide you with the training and resources to build a legacy that will last from generations to generations. With us offering back end supports, sales tools, sales and business educations, mental support all you need to do is not to be afraid and take the next step, put a little bit of effort, follow the system and you will create/generate a pipeline of passive incomes for you, your families and friends.